Zamieszczane w tym temacie będą najciekawsze informacje, zapowiedzi nowych płyt Kitaro, promocje (ze sklepu internetowego DOMO) i inne wydarzenia. Founded in 1993 by Eiichi Naito as a small independent music label, Domo Records has grown over the years into a full music group with an impressive catalog of international talent. 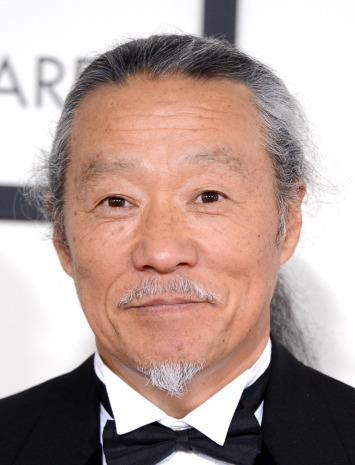 Naito's initial success with the label came through the signing of Grammy and Golden Globe-winning New Age artist and icon Kitaro. 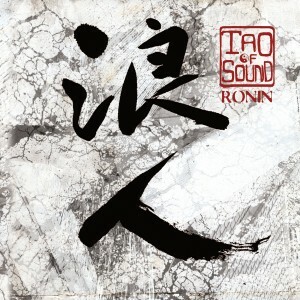 That early addition to the label created a template for Domo to seek out and cultivate unique, diverse world music talents. The company continues to be guided by its founder's original mandate and vision, "To provide a home for both the creators and aficionados of quality music beyond the borders of categorization." Naito's background in engineering, production, and international music practices proved the right skill set in developing a label that would stand the test of time. Over the years, the label's executive team has expanded to include Dino Malito, Vice President of Domo Music Group and Howard Sapper, Vice President of Business Affairs. The label's sales and distribution efforts are aided by the Marketing and Promotion team that includes Hitoshi Saito and Atsuko Mizuta. As early as 1996, Domo was recognized by Billboard Magazine as one of the industry's most successful Adult Demographic labels. Respect for the label and its artists have only grown over time. 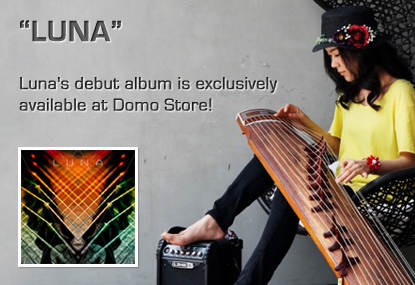 Domo continues to showcase an eclectic roster of world music artists from long-time Domo resident Kitaro to numerous up-and-coming musicians such as the Yoshida Brothers (modern masters of the ancient three-stringed tsugaru-shamisen) and world-renown classical pianist Fuzjko Hemming. New Artist Page at Domo Records website! You'll be able to see more information! Check this out! Zaczęła się wyprzedaż z okazji 4 lipca (Dzień Niepodległości w USA), która potrwa do 8 lipca. Z tej okazji do kupienia po obniżonych cenach jest wiele płyt CD, DVD, Kitaro oraz innych artystów!!! Zaczęła się letnia wyprzedaż na DOMO Store, która potrwa do 31 lipca. 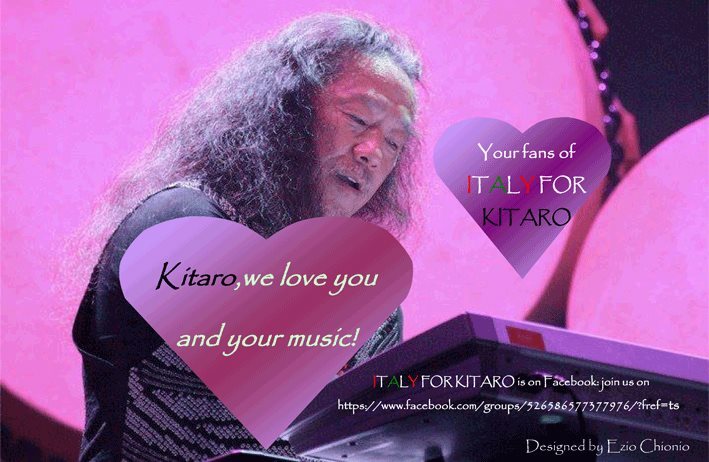 One of Kitaro’s fans in Italy started the facebook page “Italy For Kitaro” to suppprt Kitaro and provide the place for his fans to talk about him in Italy. We are truly impressed and so graceful for what he contributes for Kitaro. We interviewed him to get to know him more and share his story with other Kitaro fans in the world. We will feature more fans who love domo artists and music. If you have a story to share with us, please let us know by emailing to info@domomusicgroup.com! 1) Please tell us your name and where you from? 2) How did you find Kitaro’s music and when? I find Kitaro’s music casually twelve years ago. I was in a music shop in the center of Turin and I was looking for a gift for my wife’s birthday. In the store I found a Kitaro cd with only three tracks. I asked the dealer to be able to listen to a track and immediately I fell in love with his music. I bought the cd and since that day I am fond of his music. 3) What is Kitaro’s music to you and how does it play a role in your life? Kitaro’s music opens my mind; it gives space to imagination, reflection and feelings. Kitaro’s music is “The light of the spirit”, just like the title of his famous song. 4) What is your favorite Kitaro song? My favourite Kitaro’s song is “Aria di West Lake”. 5) Is there anything you would like our readers to know about your, “Kitaro story”? Although my discovery of Kitaro’s music was accidental, I think that his music is in accordance with my feelings and with my life experience. So I often think that this discovery has not been totally random. 6) What would you like to say to Kitaro and Kitaro fans around the world? I would say to Kitaro to continue to give us his wonderful music! I would say to Kitaro’s fans to continue to follow the master and to make known his music. We would like to share the Kitaro story of Ann Ferguson who has been enjoying Kitaro music with her daughter for over two decades. We had the opportunity to get to know Ann and she was very kind and sweet to take our interview and share her love of Kitaro Music. Hope everybody enjoy reading this article. If you have a story to share with us, please let us know by emailing to info@domomusicgroup.com. This Month Featured Fan: Ann Ferguson from U.S.A.
My name is Ann Ferguson and I am from McDonough, Georgia, 30 miles south of Atlanta, Georgia, USA. One evening back in the 1990’s, while channeling surfing, I happened on the local Public Television Station’s bid for funding. The station was airing “An Enchanted Evening” and the most wonderful music was playing. I watched the program to learn more about the artist, Kitaro, and I was absolutely hooked. The next day I rushed out to buy every Kitaro cd/dvd I could find; “An Enchanted Evening” was my first purchase. Kitaro’s music is real, honest music, with so much depth and feeling. It is very pleasing to the ear and so soothing to the soul. I listen to his music every day and it is a wonderful way to begin and end my day feeling good and feeling fed spiritually. That is a very hard question to answer. All of Kitaro’s songs are beautiful, but I am partial to Kokoro because it is the first Kitaro song I had ever heard. I feel very fortunate I happened upon his music. Otherwise, I would have missed almost twenty years of great music listening experiences. Over the years I have shared his music with family and friends. Kitaro:, thank you for your wonderful gift of music. In 1995 you performed at the Fabulous Fox Theatre in Atlanta. I once worked there, but that was 5 years after your performance. Please come back to the Fox for another performance. I would love to see you live in concert. I would also like to tell you, I have as many of your “live” performance dvd’s as I can find and I never miss the fact that all of your fellow musicians really enjoy performing your music. I also never miss the fact you approach your music and your musical instruments with such reverence. Don’t stop composing your wonderful music. Kitaro fans around the world: let his music inspire you to see the beauty and the good in the world. 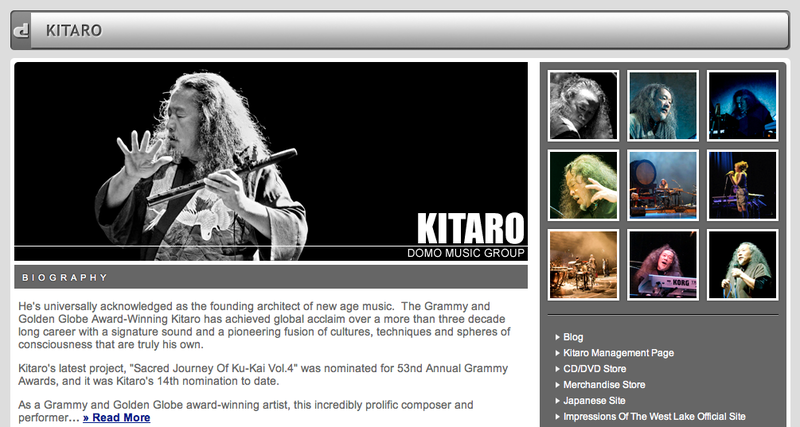 Thank you Domo Music Group for providing a great place to shop for all things Kitaro. Thank you very much for being patient and waiting for Kitaro’s new music. We are thrilled to know that Kitaro has created another masterpiece to share with you! 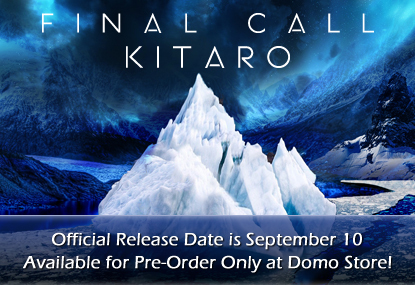 To celebrate this, we are offering Special Pre-Order for Kitaro’s “FINAL CALL”. If you order by September 9th, you can get a FREE SHIPPING! * This item will be shipped on the official release date, September 10th. * Free Shipping offer will expire on September 9th (Pacific Standard Time). * Please note that this item cannot be shipped in combination with other Domo Store items. 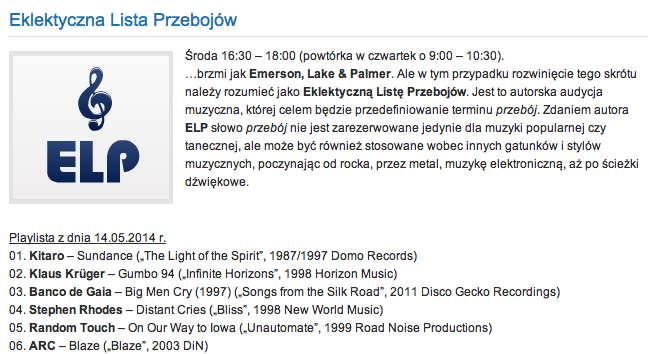 Miła i pożyteczna informacja: od 26 września na oficjalnej stronie DOMO Music Group zostało uruchomione FORUM! Tak, forum! jest teraz BEZPOŚREDNI kontakt z KITARO i samą wytwórnią płytową! 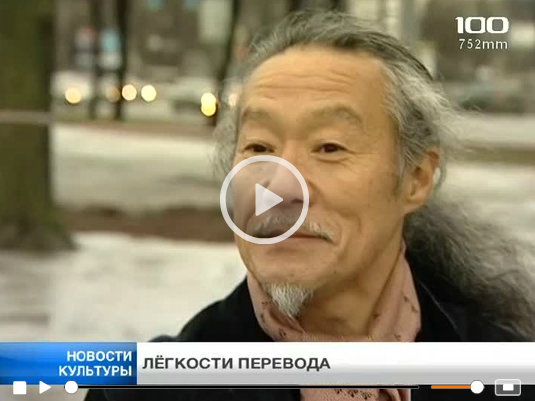 Kitaro’s 15th Grammy Nomination & First-Ever Eastern European Tour in 2014! 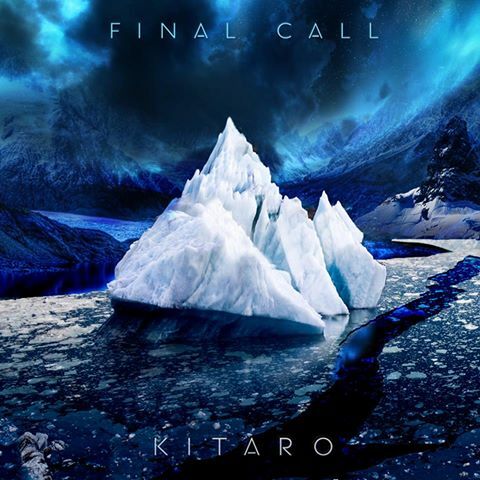 Grammy & Golden Globe-Winning Artist KITARO Honored with His 15th Grammy Nominationin the Best New Age Album Category for “FINAL CALL” (Category 30) at the 56th Grammy Awards. Artist Will also Embark on His First-Ever Eastern European Tour,”Kitaro’s 2014 Symphonic World Tour” and Debut His Extensive Live Production with a Full Orchestra Feb 14th in Santa Rosa Symphony at Green Theater — Tickets will be available soon at Kitaro artist page. Los Angeles, CA (December 7, 2013) – For the 15th time in his illustrious career, Grammy and Golden-Globe winning recording artist has been honored with a Grammy Award nomination in the Best New Age Album Category (30) for his latest release, Final Call. Kitaro is universally acknowledged as the founding architect of new age music. His various sound collaborations and resonant, multi-textured compositions truly defy the constraints of any genre. The Grammy and Golden Globe-winning Kitaro has garnered global acclaim over a more than three decade long career with a signature sound and a pioneering fusion of cultures, techniques and spheres of consciousness that are truly his own. 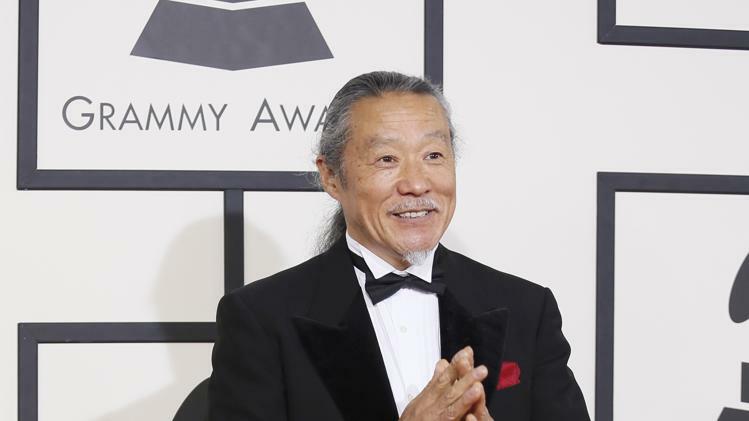 The Grammy nominated album is a tribute to Kitaro’s lifetime reverence for Nature. Final Call is a voyage of introspection specifically concerned about how we treat our planet. It’s Kitaro’s assertion that the planet itself is crying out and warning us about potential serious consequences if we don’t address these global issues in a timely fashion. In his own words, Kitaro describes his new musical work, “I have always felt we all must respect the providence of the Universe. Unfortunately, through the course of time and the growth of civilization, many living creatures that we now know will become extinct. If we don’t alter how we treat each other and our planet Earth, many habitats and portions of this earth may become devastated and eventually disappear. This album is the story of an epic voyage – a voyage of hope that all living creatures can someday live happily in harmony with each other. 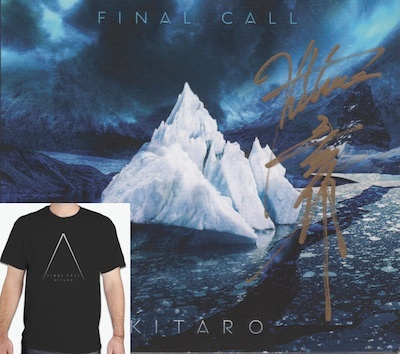 Commenting on his 15th Grammy nomination, Kitaro said, “I’m extremely pleased to have my new album “Final Call” recognized as one of the Best New Albums released this past year. President of Domo Music Group, Eiichi Naito added, “2014 will be an exciting year for Kitaro. Dino Malito, Vice President at A&R for Domo Music Group concluded, “Speaking for myself and the entire Domo Music Group creative team, I can honestly say this is a wonderful tribute to the hard work of us at Domo and reflects Kitaro’s dedication to always delivering quality and expertly crafted projects. The 56th Grammy Awards will take place January 26th at The Staples Center, Los Angeles and air live on CBS. The 2014 live production will include stops in Warsaw, Moscow, Bucharest, Istanbul and other historic and amazing international locations. Commenting on the tour Kitaro says, “It has always been my dream to perform with a full orchestra in these beautiful and historic cities. More details about tour will be announced soon. Kitaro debuts his “Symphonic World Tour 2014” with Santa Rosa Symphony! 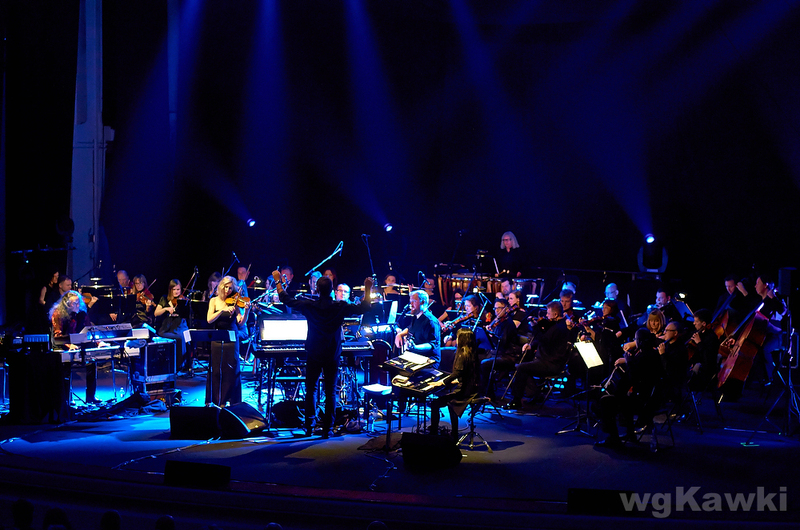 We are honored to announce our Grammy and Golden Globe Award-winning artist Kitaro will debut his first-ever Eastern European Tour and extensive live production with a full orchestra on Friday, February 14, 2014 at Weill Hall, Green Music Center. 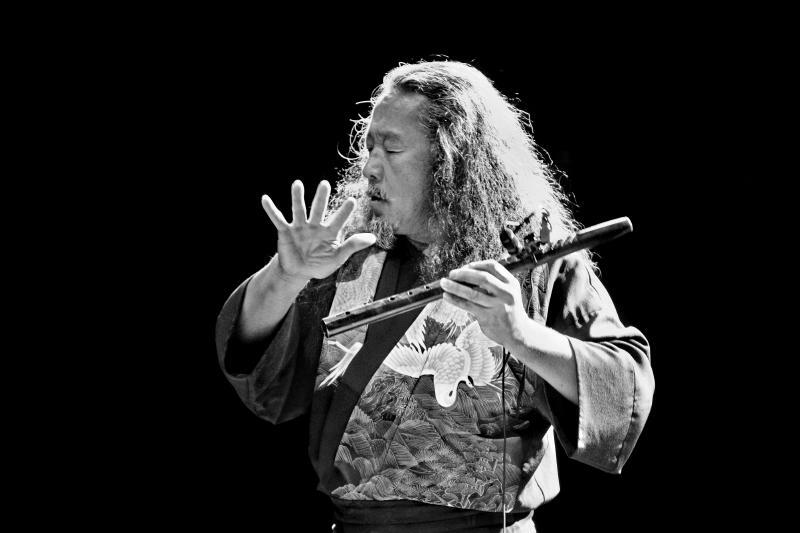 The Santa Rosa Symphony performs with the world-renowned “founding architect of New Age music” at an 8 p.m.
Concert will include performances of Kitaro’s most memorable music from Silk Road and Kojiki. Limited Premiere Seating: $250 includes a post-concert VIP reception with Kitaro. May 2014 bring you happiness and joy. We wish 2014 would be wonderful and peaceful year for you. Grammy Awards is going to be held on 26th of this month, and Kitaro’s Eastern European Tour will kick off on Feb 19th in St Petersburg, Russia!! We are sure that 2014 will be an exciting year!! Over the past two decades , Kitaro has been a Grammy Awards nominee for 15 times and won the Best New Age Album at the 2001 Grammy Awards for his “Thinking of You” album. 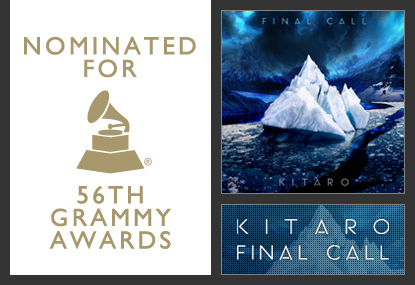 In 2014, Kitaro’s “Final Call” was nominated for the Best New Age Album at the 56th Grammy Awards. 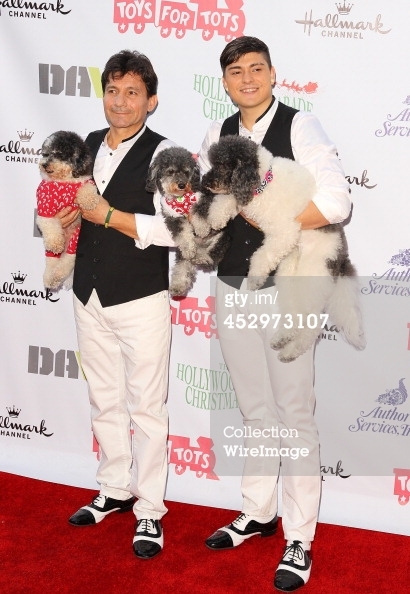 Here are some Kitaro’s Red Carpet pictures and interview video. ZoneMusicReporter will host the ZMR Music Awards Live in New Orleans, LA at the Joy Theater on May 17th, 2014. 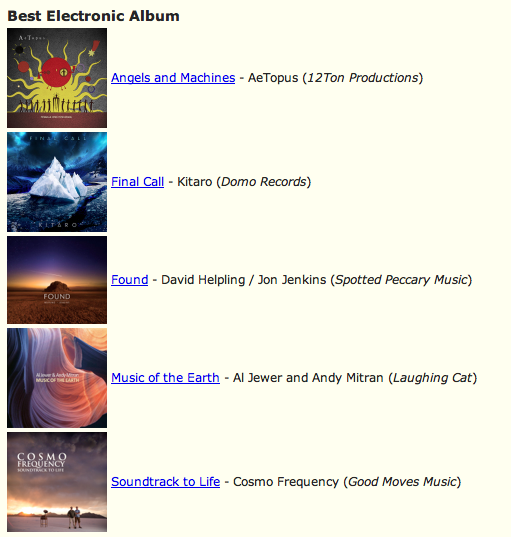 Kitaro’s latest album “Final Call” is nominated for “Best Electronic Album” at ZMR Music Awards this year!!! 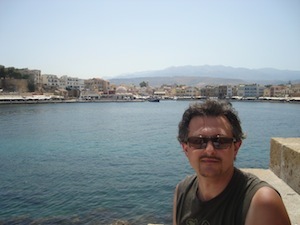 Zone Music Reporter is the the premier record charting site for radio airplay reports in the New Age, World, Solo Piano, Acoustic Instrumental, Ambient, Celtic, Chill, Contemporary Instrumental, Electronic, Fold, Jazz, Meditative/Healing, Neo-Classical, Native American, Relaxation, and Instrumental genres. They track radio airplay with over two hundred terrestrial and internet broadcast radio stations reporting their spins from around the world. The site features a weekly playlist, monthly airplay charts, album reviews, and annual awards as voted upon by the international programmers. Voting for the category nominations and category award winners will be done by the Broadcasters that have reported Top 20 Playlist to ZoneMusicReporter during the December 2012 through November 2013 time period. Award Winners will be announced in New Orleans at the ZMR LIVE Music Award Show on Saturday May 17th, 2014. Click Here to purchase tickets for the 10th ZMR Award Concert!! 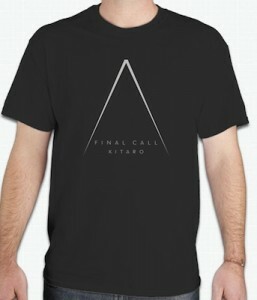 Final Call is available at Domo Store, iTunes, and Payloadz! 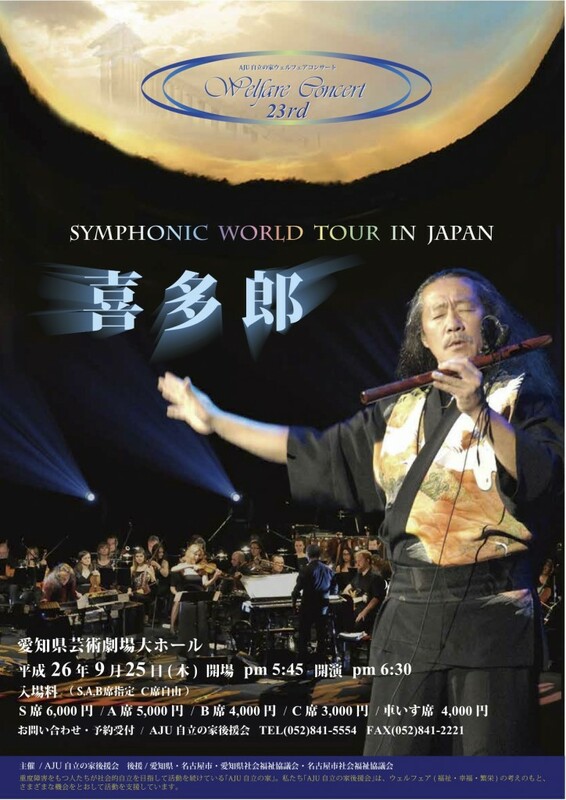 Kitaro has been on the road for his, “Symphonic World Tour” since February 14th. 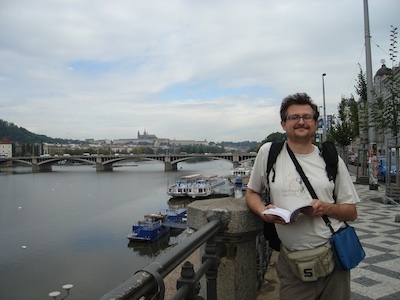 Since, he has appeared in numerous local media and is creating a huge buzz in Eastern Europe. Check out some clips here, and enjoy! 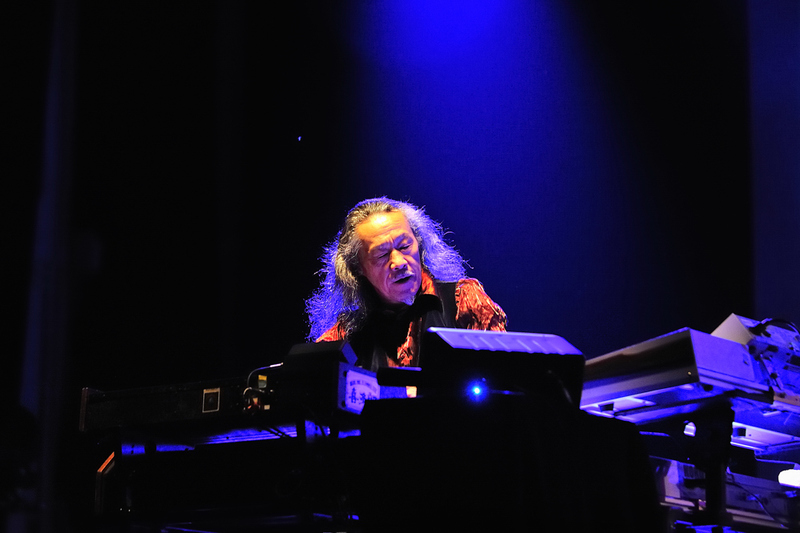 After his European tour last month, Kitaro will return to the road in April! 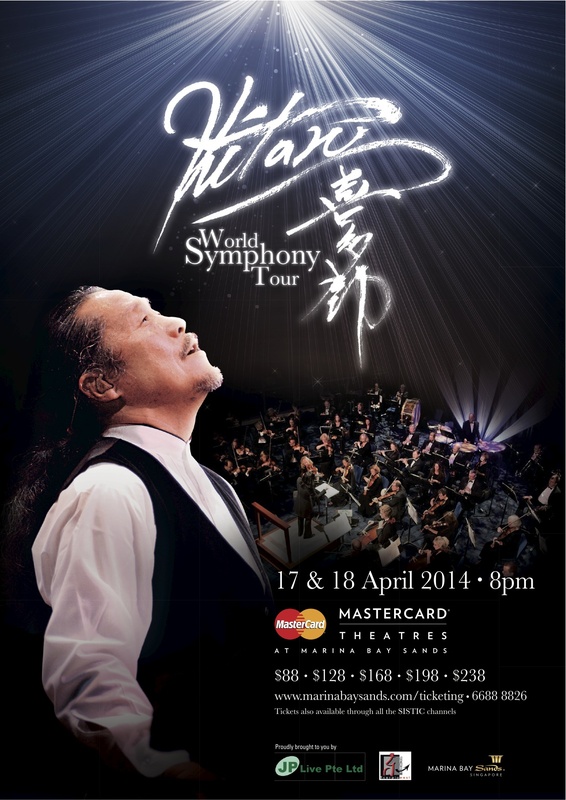 The show will feature an extensive live production with a full orchestra on 17th and 18th April 2014 at the MasterCard Theatres, Marina Bay Sands in Singapore. April 22nd is Earth Day, a day to celebrate its natural beauty and show support for protecting the environment. 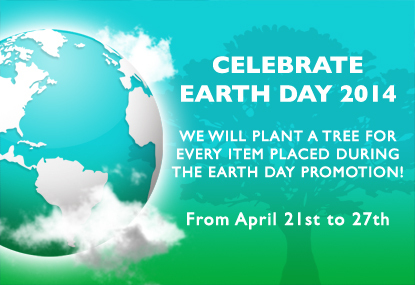 This year, Domo honors Earth Day by planting a tree for every item placed at the Domo Store during the promotion period from April 21st to 27th. We will plant trees through The Canopy Project by Earth Day Network. 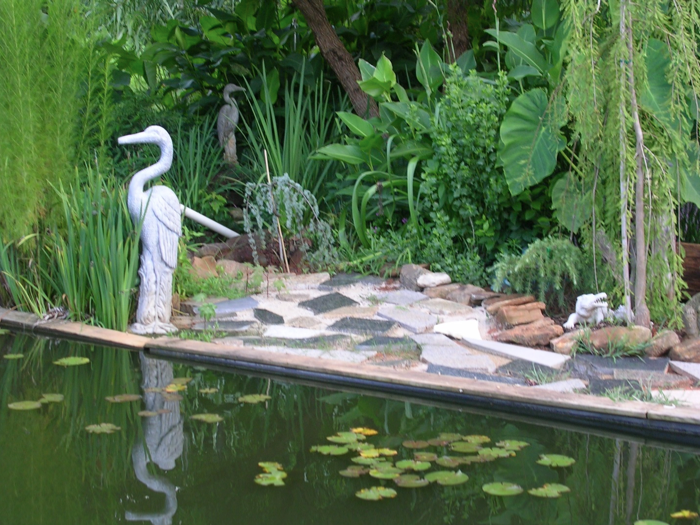 The project is to protect natural lands and preserve the environment. Please join us to celebrate Earth Day by purchasing any item and help sustain our beautiful Mother Earth! Trees reverse the impacts of land degradation and provide food, energy and income, helping communities to achieve long-term economic and environmental sustainability. Trees also filter the air and help stave off the effects of climate change. With the reality of increasingly unpredictable weather patterns and more frequent and violent storms and floods, tree cover to prevent devastating soil erosion has never been more important. That’s why, in 2012, Earth Day Network made a commitment with the Global Poverty Project to plant 10 million trees over the next five years in impoverished areas of the world. Please join us to help make this commitment a reality. Sundance from Kitaro‘s 1997 release (Remastered in 2012) “The Light of The Spirit” was aired on Radio Aktywne on May 14th. Watch and listen to Sundance from The Light of the Spirit! Zaczęła się wyprzedaż z okazji 4 lipca (Dzień Niepodległości w USA), która potrwa od 3 lipca do 6 lipca. 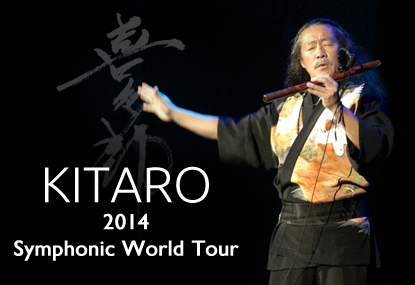 Kitaro will come back to the Symphonic World Tour this fall! This time, he will perform two shows in his home country, Japan. 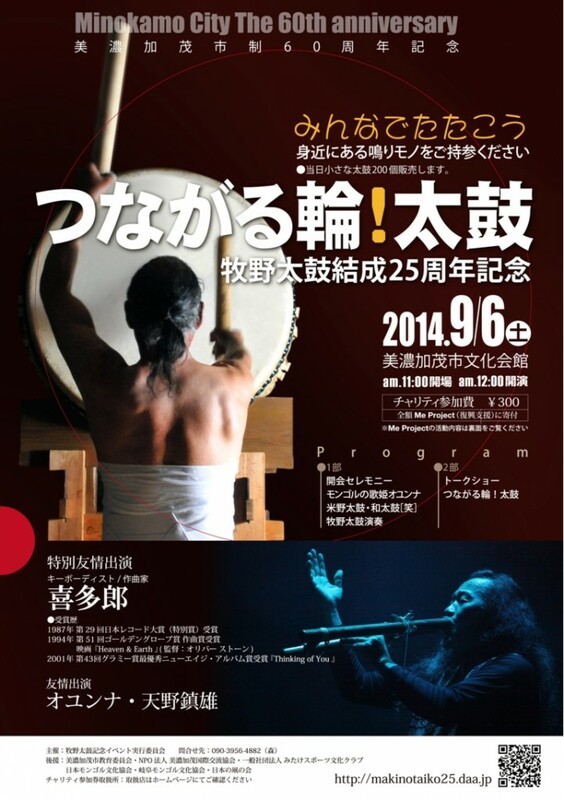 Kitaro will also perform at The 25th Anniversary of Makino Taiko event as a special guest. 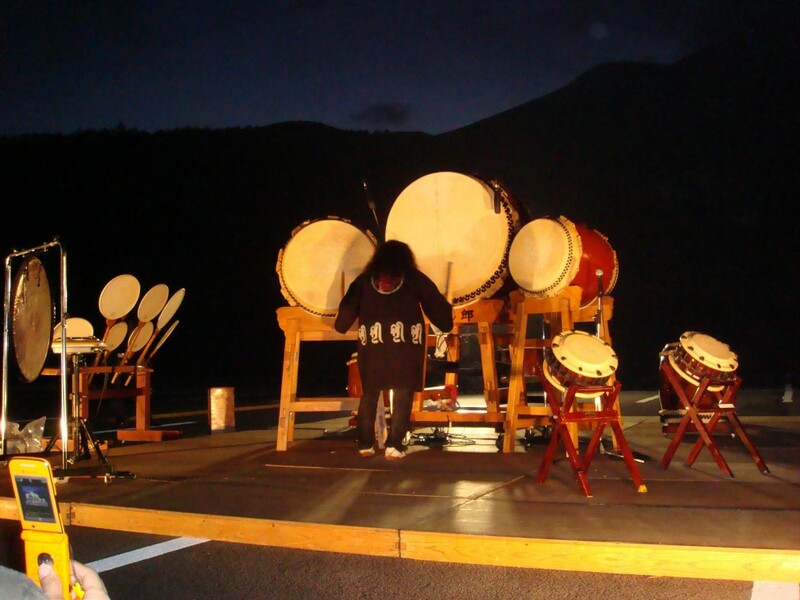 Annual all night Taiko event is one of the Kitaro’s most important lifeworks that has been carried for over decades. This is the event that Kitaro expresses his appreciation to the Mother Earth and the nature. On full moon day in September, he continuously plays Taiko from sunset to dawn. The great point of this event is that Kitaro welcomes anybody who would like to join and perform with him together. Participants can play the hand drums that organizer would prepare. This is the outdoor event. Please bring the warm clothes, blankets and raincoats for in case it rains. • You can join or leave the event whenever you would like to. • Please park your car in the parking area. Do not park on the street. • Event venue is close to the residential area. Once you arrive at the parking, please follow our staff to get to the event. Please do not bother neighbors. • It is about 12 hours event. We encourage participants to bring snacks or some foods. • DO NOT forget bringing plastic bags for your garbage. KEEP CLEAN THE NATURE! 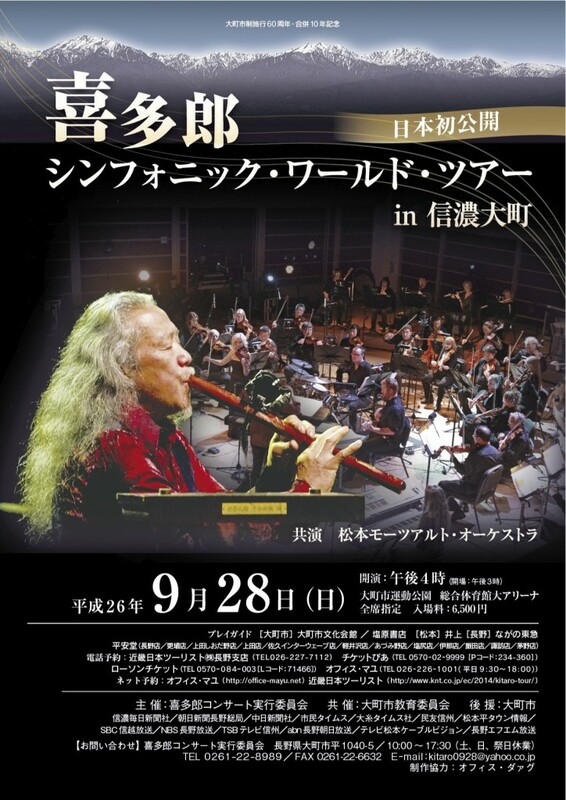 Please note: The proceedings of the this event include Kitaro’s prayer for North Alps, and the sacred drumming of the Taiko to express appreciation of the great Earth. Your participation in this Event is strictly voluntary, at your own risk, and that you are freely choosing to participate. We are not responsible for any injury, loss, claim, damage, or any direct, incidental or consequential damages of any kind.